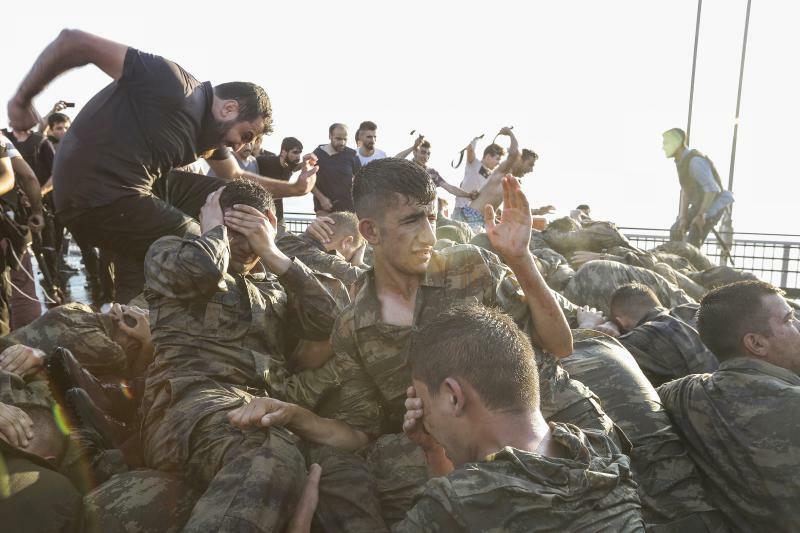 Turkish authorities detained thousands of military and judicial personnel on Saturday after the government declared it had successfully resisted an attempt by armed forces officers to stage a coup. The arrests marked an apparent clampdown within the state as the government of elected President Recep Tayyip Erdogan attempted to project an image of complete control. 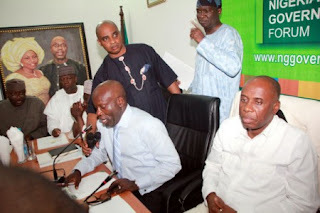 The roundup followed a chaotic night in which about 200 people died in violence around the country after military officers announced they had seized power. 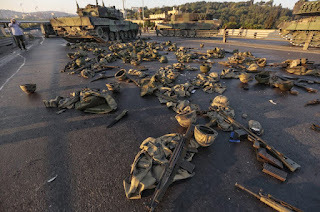 In the hours following the collapse of the coup attempt, at least 2,839 soldiers were detained on accusations of participating in the plot, Yildirim said during a news conference on Saturday. Authorities also removed 2,745 judges from duty, according to Turkish broadcaster NTV. 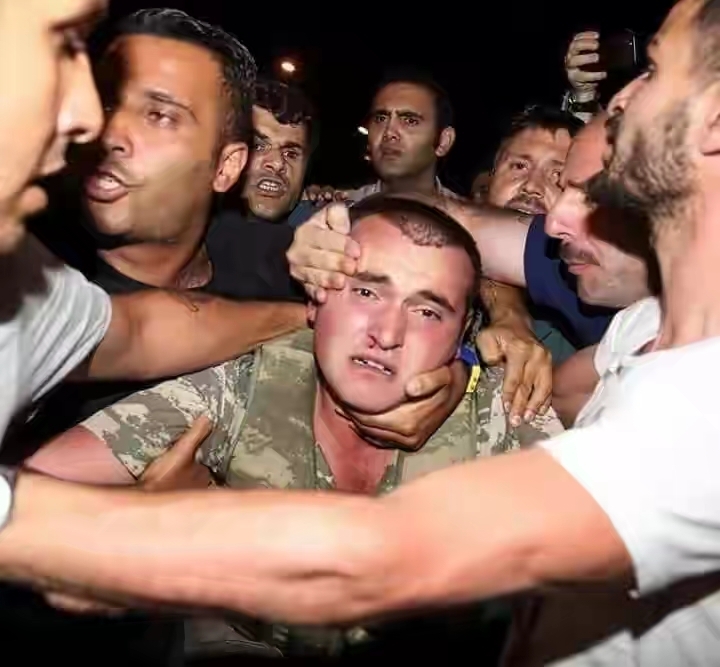 Members of the military announced that they had taken control of Turkey in a statement sent to journalists and read out by at least one presenter on national television on Friday night. 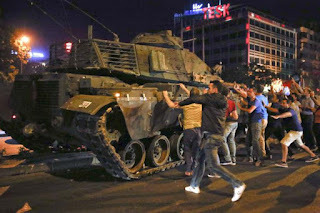 The prime minister separately declared the government was still in control having thwarted an attempted coup, but tanks appeared in streets and military jets circled overhead. Warplanes launched at least one airstrike in Ankara, according to Erdogan. In his first appearance on television following the declared coup, Erdogan appeared in a video chat on a news presenter’s phone in a moment that suggested a precarious grip on power. Speaking to his supporters, he told them to resist the coup. After hours of suspense and mayhem in the streets, the president reiterated his hold on power in an address from the Istanbul airport moments after landing, even as gunfire echoed in the streets of the city. Erdogan blamed the attempted coup on an influential U.S.-based religious figure, Fethullah Gulen, who leads a large movement within Turkey. Regarded as an Islamist, Gulen was once an ally of Erdogan in Turkish politics before the two men and their respective power bases split. Gulen denied any connection with the attempted takeover in a statement. On Saturday, Erdogan called for the United States to extradite Gulen to Turkey, the AP reported, saying that Turkey had never denied a U.S. request to extradite “terrorists.” Earlier in the day, Prime minister Yildirim said any country standing by Gulen would be considered at war with Turkey, according to Reuters. U.S. Secretary of State John Kerry said he was open to considering such an extradition request. “Obviously we would invite the government of Turkey, as we always do, to present us with any legitimate evidence that withstands scrutiny. And the United States will accept that and look at it and make judgments about it appropriately,” Kerry said, according to the AP. Other than Gulen himself, the government has not yet identified any ringleaders of the coup. Deputy Chief of Staff Ümit Dündar said the plot had taken place outside the chain of command. He added on Saturday that air force command, the gendarmerie, and other armed forces units had been involved in the plot, according to Turkey’s Hurriyet newspaper. 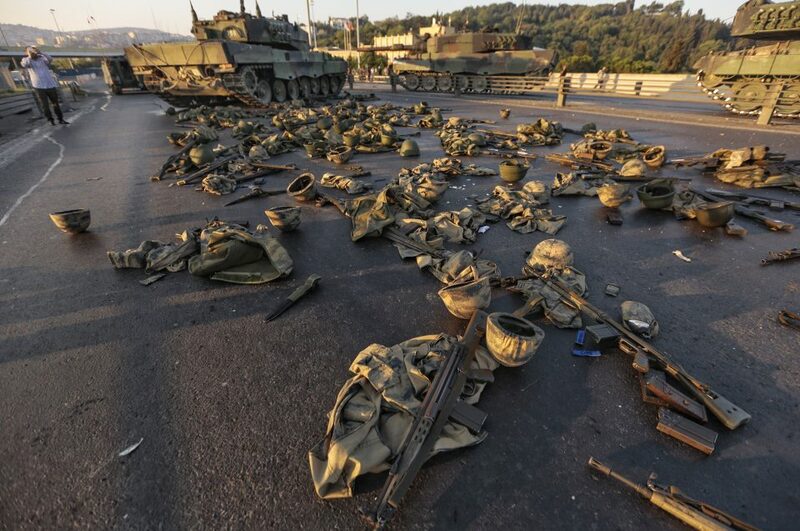 The coup leaders commanded tanks and some warplanes, but it remains unclear how many officers in which branches of the military participated. 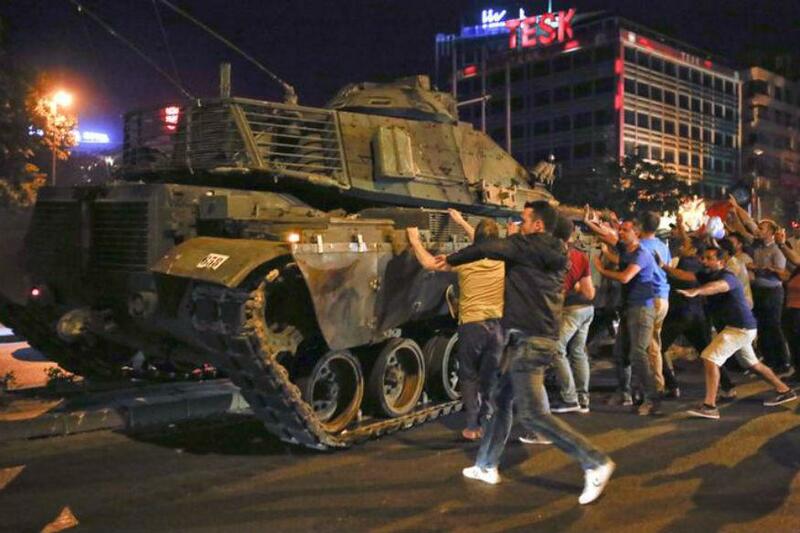 Turkey’s military has ousted four governments in separate incidents since 1960. 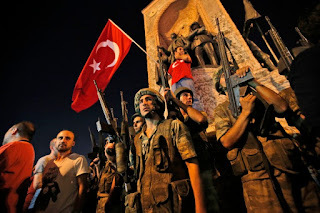 President Erdogan was widely believed to be concerned about the prospect of another coup, and obsessed with the fate of Egyptian president Mohamed Morsi, who was overthrown in a coup backed by mass protest in July 2013. 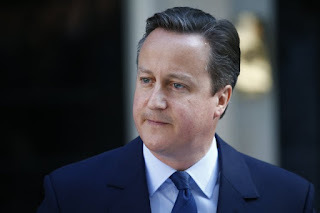 By midday on Saturday, there were few signs of any attempted insurrection. In Taksim Square, a tiny group of pro-government demonstrators rallied as police looked on. Gone were the soldiers who had appeared in the square the night before. Nearby workers using a crane repaired windows blown out by a series of sonic booms that shook the city the night before as military jets screamed overhead. Early on Saturday morning, soldiers blocking a bridge over the Strait of the Bosphorus appeared to surrender, with television footage showing the troops abandoning their positions. “While we have no indications as of yet that Americans were killed or injured in the violence, the President and his team lamented the loss of life and registered the vital need for all parties in Turkey to act within the rule of law and to avoid actions that would lead to further violence or instability,” the White House said.